Karl Ove Knausgård, Per Petterson, Hanne Ørstavik and Tore Renberg represent Norway at this year’s London Literature Festival at the Southbank Centre. This October, London Literature Festival 2017 explores a World on the Brink, with an entire weekend devoted to looking in-depth at Nordic literature and culture. 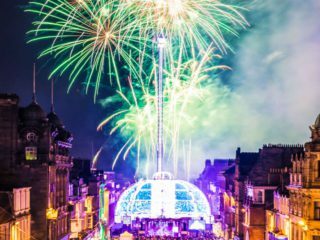 Celebrating both established writers and rising stars from the region, London Literature Festival explores what we can learn from Nordic literature about pressing issues of our times like political upheavals and the reality of changing climate and about our shared future. Four acclaimed Norwegian authors contributes in this exploration. 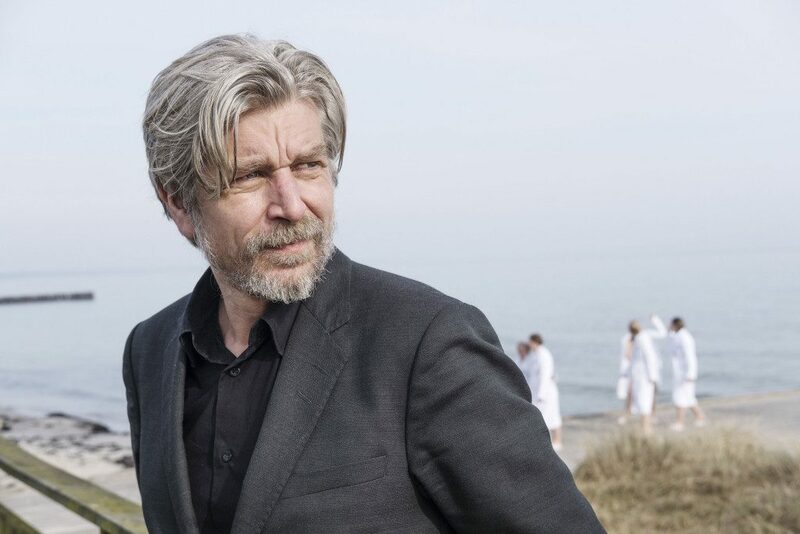 In an exclusive London appearance, literary phenomenon Karl Ove Knausgård presents his new book, Autumn, in conversation with Ted Hodgkinson on October 23. Addressed to his unborn daughter, Autumn offers a profound meditation of the details of daily life and the world she will inherit. 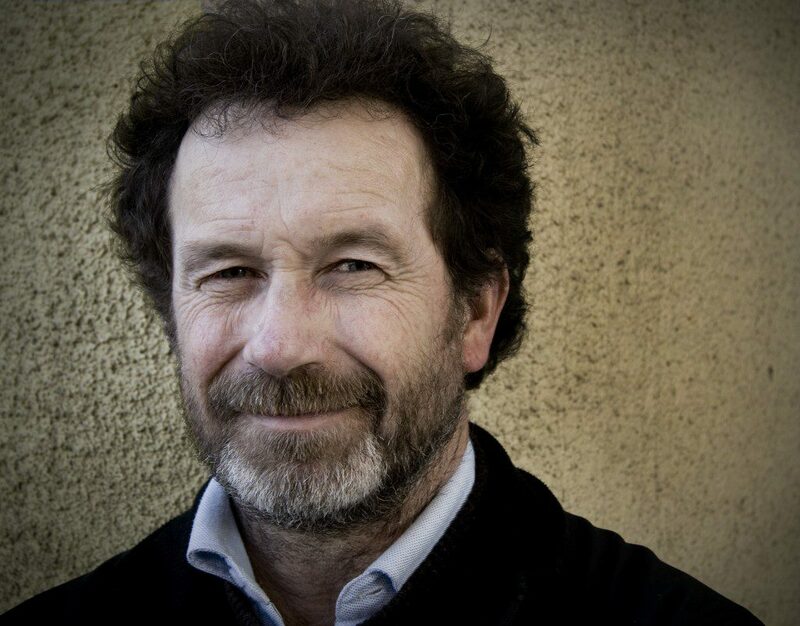 One of the Nordic countries’ most celebrated writers, Per Petterson, reads from his era-defining fiction and reflects candidly on the writing process in an intimate and in-depth event on October 29. With internationally acclaimed novels like Out Stealing Horses and I Curse the River of Time and several awards in his bag, Petterson tells about the forces shaping his prose and the themes of daily life that fire his imagination. 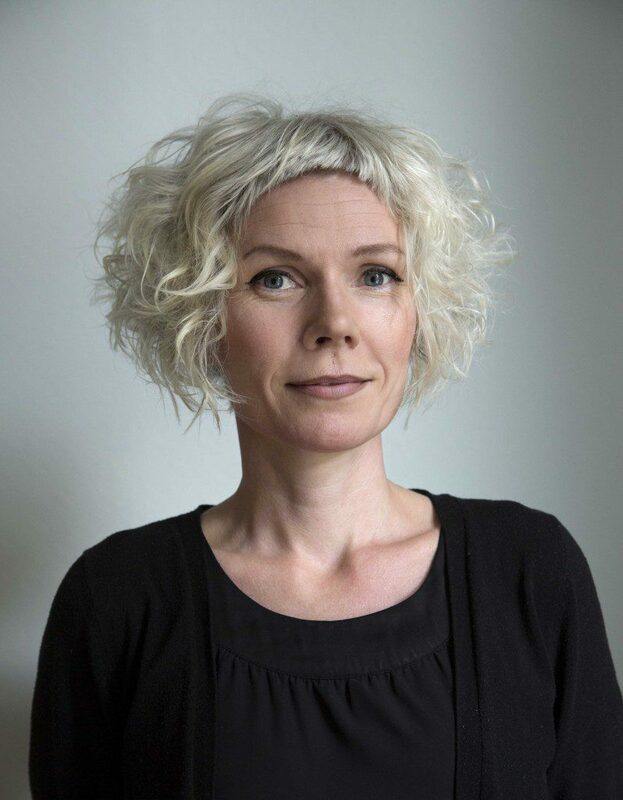 In More Than Equal: Women Writers of the North on October 21, prize-winning Norwegian author Hanne Ørstavik joins other acclaimed women writers in a panel challenging taboos and highlighting both the past and present lives of women in the Nordics. 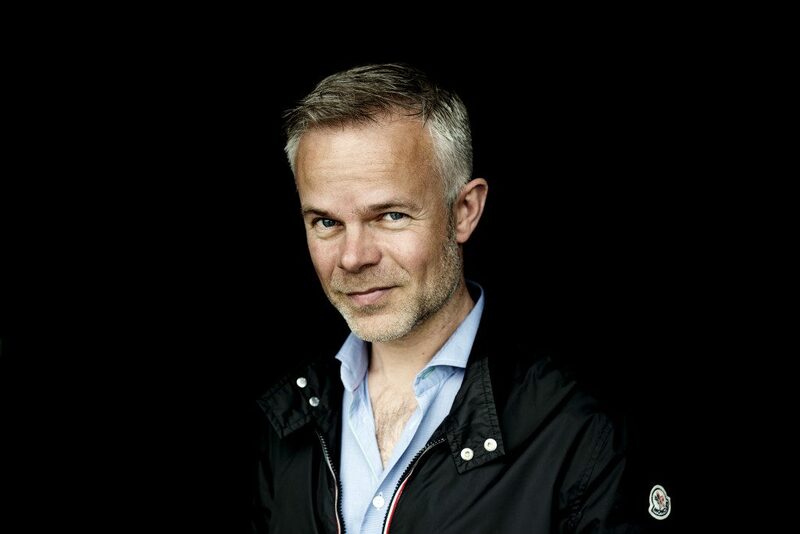 On October 18, bestselling Norwegian writer and author of See You Tomorrow, Tore Renberg joins Danish author Christina Hesselholdt in a discussion about how Nordic writers are handling a changing world. Meet the Nordic writers who are redefining the real in New Nordic Fiction: Unflinching Reality. 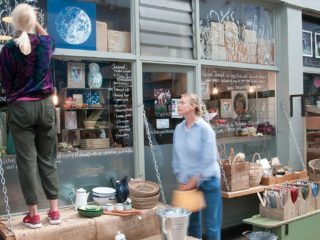 £ 15 – 35. Book here.